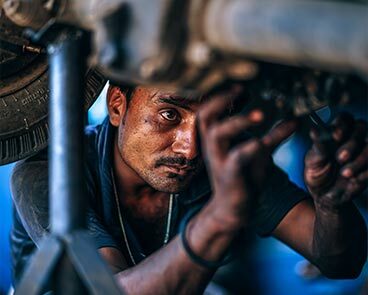 Though it shouldn’t be so hard, finding reputable, fair-priced auto repair can be a real test of endurance and patience. With so many car repair shops competing for your business, where should you go for repair and regular maintenance of your car, truck or SUV? Headquartered in the Twin Cities area for more than 30 years, Creative Auto Service wants to roll out the symbolic red carpet to welcome you to its shop. 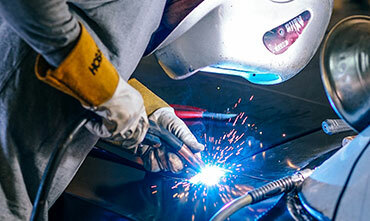 Proud of its world-class service, we repair all makes and models of domestic and foreign vehicle brands. Creative Auto Service uses the best technology and equipment available to ensure that your repair is done right – the first time. We also can coordinate with your insurance company and arrange for a rental car so you are not inconvenienced while your car is being repaired. If your vehicle is in the market for a new car repair shop, give us a call. 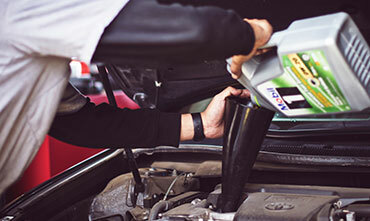 We’ll work with you to execute any repairs needed or set you up on a regular maintenance schedule to keep your vehicle running in tip-top shape. If you require transportation, please call us directly so we can coordinate with you. Creative has been doing excellent work on my vehicles over many years. I first was going there in 1996 when they were in a different location. They are really good at communicating, delivering on time, have excellent quality work and have the best prices in town. This local business is family owned. Definitely would highly recommend Creative Auto Services. They are trustworthy, honest, and good people.